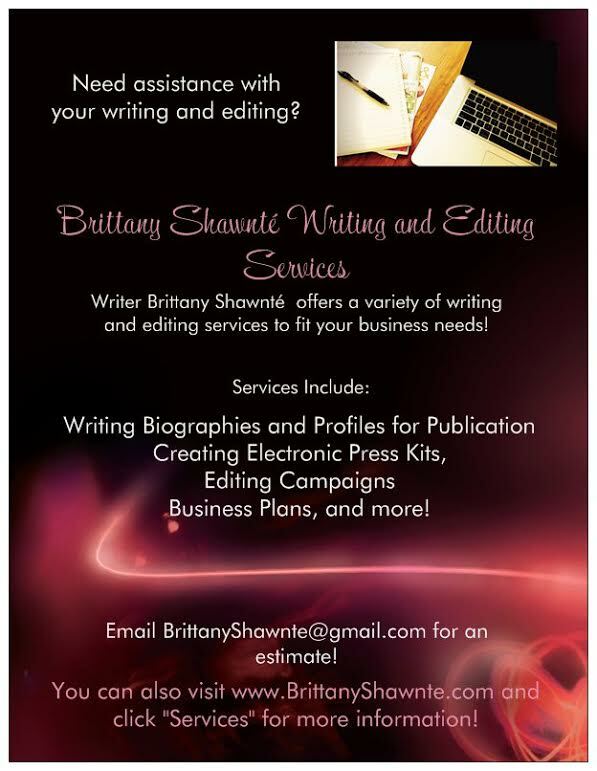 The Spotlight by Brittany Shawnté: In The Spotlight: B.E.Z. But on to the post for today. I am proud to spotlight another artist. Been promising him this forever lol I need to get on my stuff. Hailing from Dallas, we got Jarrel Needum, aka B.E.Z. (prounounced "Be Easy" not bez lol). This 21 year old has been doing music since he was 8. He started playing drums at church, and then eventually picked up producing at the age of 14. I'd say I realized music was for me when I started producing," B.E.Z. says. "Everything came so natural to me. Music has always been my dream. I love it." Though he says he is a producer first, he is branching out into "the artist realm." Read more after the jump. Like I said, B.E.Z. is a producer first. 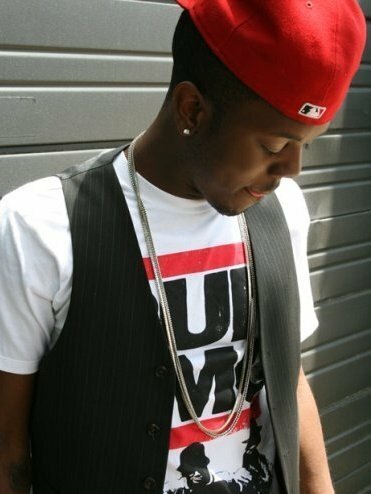 He's produced tracks on rapper Ni Taylor's "Take No Prisoners," Braysonic's "Sonic Boom," and J. Rhodes' "The Talented Mr. Rhodes." Other artists include The Jett, Supa, Dre Hitz, Lewis Contra, Starr K, Cris Cash, amongst many others. He is currently working on releasing his EP Extraordinary Gentleman in December. Currently, B.E.Z is not officially signed to a label, but he works closely with 80's Baby Entertainment in Dallas. "I'm working towards being signed, but not being owned. If I EVER sign, it'll have to be a contract to where I have complete control of my project," B.E.Z. said. Completely understand. Artists ought to be able to have control over their work, but it doesn't happen as much on a major label, especially not when you first sign. When asked about his greatest inspiration, B.E.Z. says he draws inspiration from everywhere. "I just go with what speaks to me at the time," he admits. He wants to make his own mark in music, "but when it''s all said and done, I wanna mean to music what Quincy Jones, Issac Hayes, Dr Dre, mean to music," B.E.Z. says. He is different from other artists in that he makes his own beats. "I'm [also] versatile when it comes to ideas as far as lyrical content, and I try and branch into every type of genre of music," he continues. When asked what keeps him going in his pursuit of music, B.E.Z. says, "I would have to say the love that I have for music keeps me going. It's my passion." Check out his song, "I'm A Star" below! You can follow B.E.Z. Twitter, on Twitter, and check out his other websites on Bandcamp, ReverbNation, MySpace, and YouTube.